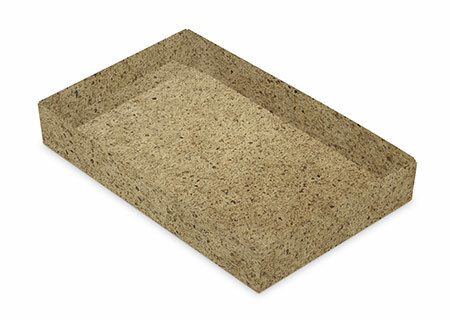 This Base is produced with Cocoa bark fibers which are blended with office paper. Pair with a lid to complete the set! *** This item is not compatible with acetate lid.